Welcome back to the Trainer’s Ring. We made it through another winter season. For some of us, cooler-weather activities included fun adventures with the animals’ in our lives. For others, the winter season meant our attention was focused on other responsibilities. One thing is for sure; this warmer weather means more fun outings and things to do with our dogs, horses, cats, goats, and birds. You name it! We have a wonderful bond with them. So let’s jump-start our summer season with new goals, or perhaps, brush up on some old ones. With increased activities come the potential for increased injuries. We should always acquire veterinary clearance for the added physical impact we will be asking of our puppy or dog. 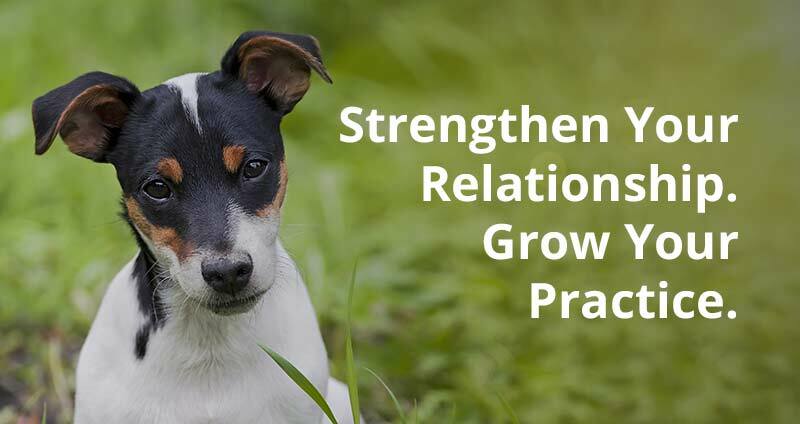 There are many excellent resources to look into, whether that resource be a nearby group or private class, fun strolls along dog-friendly hiking paths, or online course that provided excellent supportive options to add joy into your team training. 1) Check out this video that was put together via our canine chiropractic team at Integrative Pet Care in Chicago. This is my Rhodesian ridgeback (Santino) and me receiving excellent care from Dr. Megan Ridley. Looking for online courses to help with preventative care, core conditioning and fitness? Do you choose to use a clicker as a clear marker in your training? Then let’s explore what the click means when teaching this unique sound as a conditioned reinforcer. Too often we observe handlers and their dogs struggling to administer injections, eye or ear drops. A little bit of fun training can help reduce the overall stress associated with these basic procedures. We hope these recent videos inspire you!